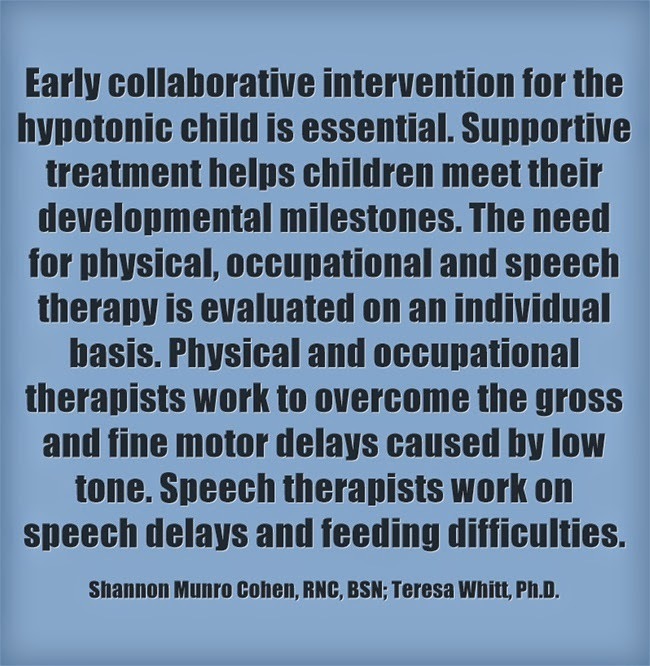 Ceci's hypotonia is also know as "Floppy Baby Syndrome." I have seen first hand that there is power in prayer, and love, and a positive outlook. And there is power in therapy...for humans and animals. Check back tomorrow for a new story, a new message, and a new journey of hypotonia hope.